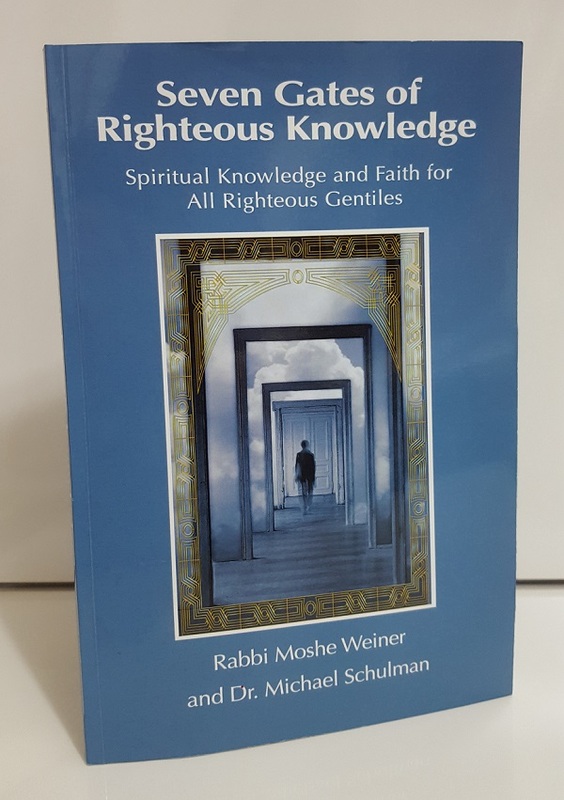 The Seven Gates of Righteous Knowledge is a long-awaited, concise and practical guide to attaining spritual growth and inner peace as a Righteous Gentile – one who accepts and follows the Seven Universal Commandments given to the Children of Noah. Written in clear and concise terms, the book provides a spiritual and moral path for anyone seeking a closer personal relationship with our Creator. This work was inspired by the book Sefer HaMadah (The Book of Knowledge), which is the first volume of Mishneh Torah, by the great Rabbi Moshe ben Maimon (Maimonides, or Rambam). As the first part of his monumental codification of the Oral Torah, it explains the Torah's path to true and proper faith-based knowledge. 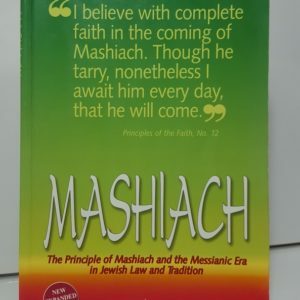 What the world has been lacking until now is a parallel book written specifically for the fundamentals of faith that apply for Gentiles (Non-Jews), because much of the content of Rambam's work applies only for Jews. 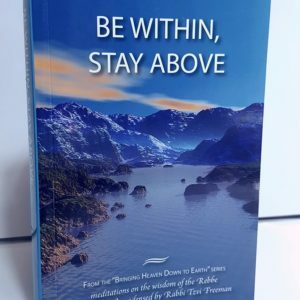 Much of its text have been taken from the universal parts of the holy words in Sefer Ha'Madah, Beyond that, we have added a great amount of background information and explanations to produce a book that is intended specifically for those who are, or who want to become, righteous and pious Gentiles - Noahides, in modern terms - in God's eyes. In this book, we have included many of the proper and righteous outlooks, character traits, and goals for life that will provide much-needed guidance for Gentiles who are searching spiritually for an authentic personal connection with the One True God. 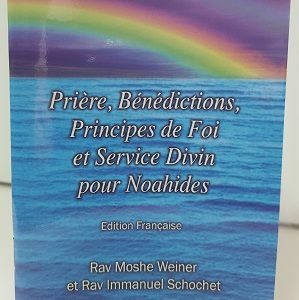 In summary, this book presents the proper views and behaviors for Righteous Gentiles of any nationality or culture, and it will serve as the next milestone for the modern Noahide movement. Rabbi Moshe Weiner of Jerusalem is a highly accomplished Torah scholar, who has dedicated years of work to the compilation and explanation of the authentic Torah-based Noahide Code, and the guiding principles for modern-day observance of the righteous path for pious Gentiles. He is the author of the renowned codification of the Seven Noahide Commandments, titled Sheva Mitzvot HaShem (in Hebrew). Rabbi Weiner was also fully involved in the preparation of the entire text of the English translation, The Divine Code. 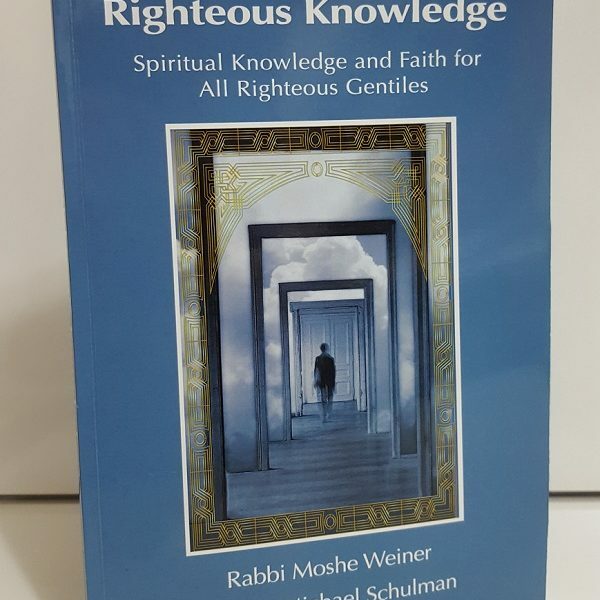 The Seven Gates of Righteous Knowledge is a long-awaited, concise and practical guide to attaining spritual growth and inner peace as a Righteous Gentile – one who accepts and follows the Seven Universal Commandments given to the Children of Noah. Written in clear and concise terms, the book provides a spiritual and moral path for anyone seeking a closer personal relationship with our Creator. 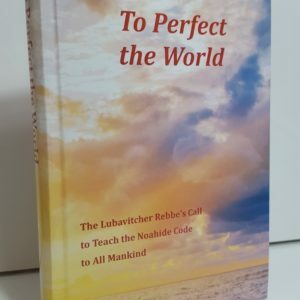 The authors adapted universal teachings from classic texts of Chassidic insights, Mussar, Talmud and Midrash for enlightenment of the general public about the path to great advancements in personal and collective standing that was prepared for all people from Biblical times. They should be congratulated for their much-needed effort. By presenting the foundational beliefs and fundamental character traits, attitudes, and actions that reflect how every person is created in the image of G-d, this book makes an ideal study companion Jews and Gentiles alike. –Rabbi Moshe Perets, Executive Director of the Noahide Code e-Learning Institute, Jerusalem, Israel. I was searching for a book on how to develop my spirituality! And here it is! I finally found it! I looked so much in different book stores, tried so many different approaches, and finally got the good one! I understood how to face the test of life!!! Hurrah!